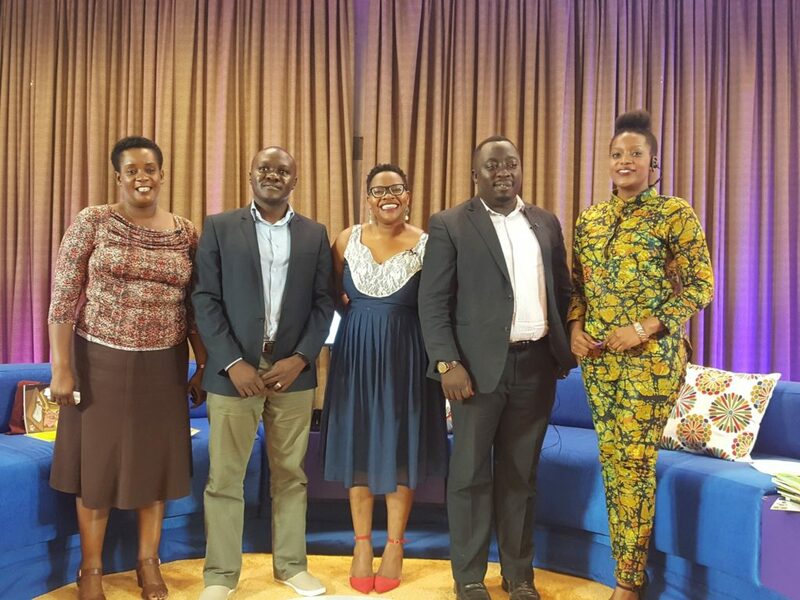 I had the pleasure of being hosted on NTV Uganda’s Perspective With Josephine Karungi. It was quite something! My first live interview about something I could talk about till the cows come home? Yes please! The topic was child literacy: why reading is so important for our kids and what are we doing as parents to make sure our kids read. On the panel was a teacher, Susan Sserunkuma, who assured us that the government is doing something about reading and writing in schools, Aaron Kirunda from Enjuba and Robert Mugambwa from Uwezo, who have some really depressing statistics on literacy in children. Can you tell it’s my first live TV interview? 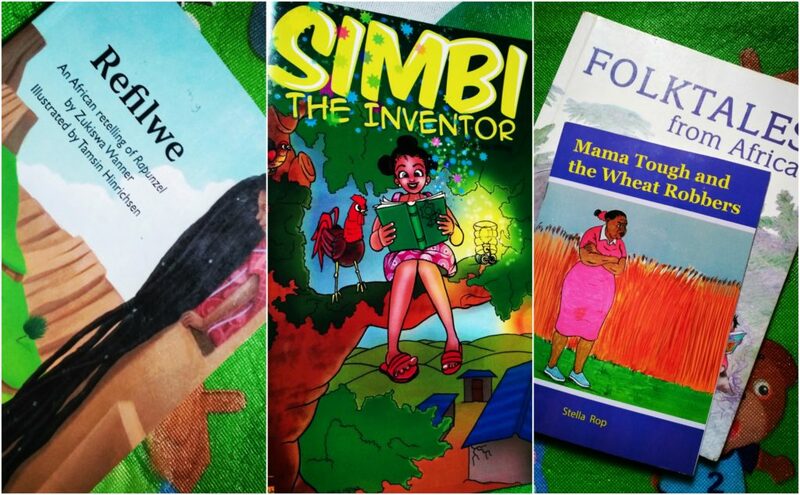 There are Ugandan authors that are writing books for children. I will be honest, some of the books do not look as colourful and are not produced as beautifully as books that are made elsewhere but the books are there. 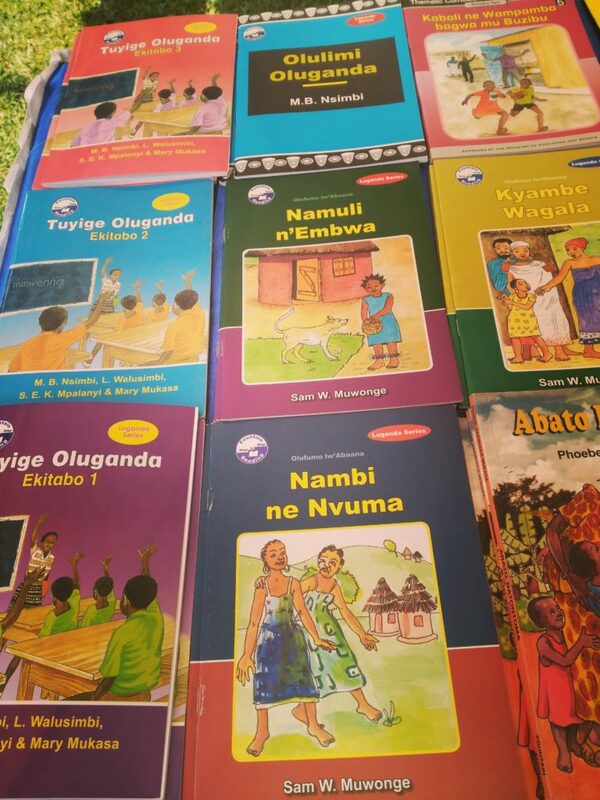 In July, I attended the first Buganda Bookfair at Bulange and I know there are Luganda books for children. 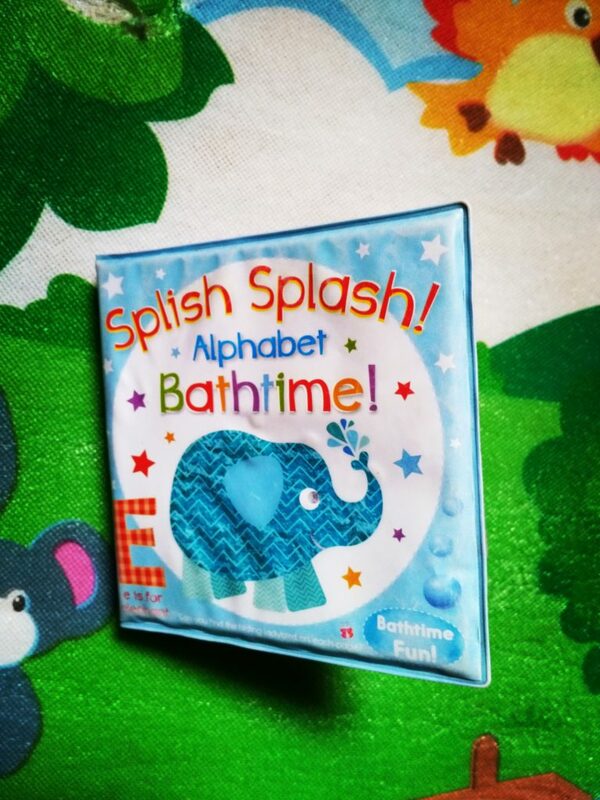 It is really important of course that as a community of storylovers, we demand for well-written, well-illustrated stories of course but do not lose the chance to read some relatable literature for your children simply because of this. Last week, while at Aristoc I was informed that people who ask for Ugandan books are often Ugandans who stay in the diaspora. These parents are eager to show their children where they come from and so every time they are in Uganda, they buy them. Me and you who are in Uganda all year round? Not so much. This is a call to writers, publishers and illustrators to do more for their audiences though. We can’t continue to take our audiences for granted. Give them a book that they will not only be proud to hold but be proud to display on their shelves or hold. 2. What about children that can not read? One of my friends sent a message asking about children that can’t read not for lack of effort but because they are dyslexic. Now, I have heard of dyslexia (mostly from movies) but I have never encountered a child with dyslexia. My friend revealed to me that there are several children she knows with the condition, and parents that are in denial about it. Dyslexia is a learning disability where the individual has trouble reading accurately and fluently. They may also have trouble with reading comprehension, spelling and writing. Very often, the parents of these children are frustrated because their children fail to read simple words and sentences. These children are often made to repeat classes because of this disability. The thing with dyslexia though is that the child is not stupid nor are they lazy. Neither is it a visual problem. They may have problems answering questions about something that they have read but no problem answering questions about something that has been read to them. It is not about a lack of intelligence but the inability to match words and sounds in order to read accurately and fluently. These children work better with audio books and with visual cues as they are read to. I am also curious to find some parents with dyslexic children and what they are doing to help their children learn. If you know someone, please let us know so we can talk about this more. 3. What if as a parent I hate struggle with reading? Our children learn more by seeing us do things. Look at how they pretend-talk to people on the phone, or how they treat other children or how they even take photos. It is always something they have seen someone do. There is no doubt that if they see you read often, they will become curious and do what you do. Keep reading material around the house, read to them and sooner they will be able to do it on there own. Encourage them to tell you their own stories and listen to them. Use the time to bond and do one more thing with your child that requires your genuine attention. Allow yourself to be a child again (adulting is exhausting and we are doing it for the long haul. Take a break). 4. 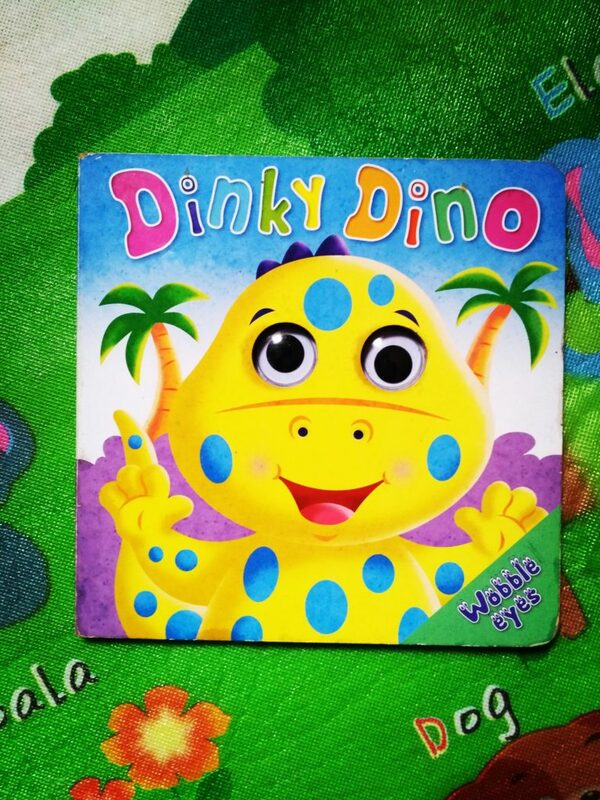 Where do I get books for my child? Set aside a time and go to Aristoc and look at their children’s section. There are often people that can help with selection and if they do not have the book, you can ask them to get you a copy and they will let you know when they get it. I have also found some gems with the ladies that sell books outside Game and Shoprite at Lugogo. The books are previously owned (the ones outside Game) so they are cheaper. There is also a little nook in Ntinda, at Capital Shoppers called Just Reading that has a variety of books that your children might enjoy. They have some reading space too incase you want to go shopping and leave your children to read for a while. I got this at a sale at a bookshop. The eyes move (which excites my toddler) and the paper is hard. Usually it would have cost much more than what I got it for. Look out for sales. The Nest, on Plot 56, Ntinda Road, five houses from Capital Shoppers Ntinda, also has a library. If you would like to know how you can become a member, contact them on the.nest.ug@gmail.com or call 0784903204. Rosey Sembatya of the Kids’ Mobile Library also runs a mobile library which delivers three books for your child every week, and you can have them for two weeks. I have been working with them for about a year now for my own child. You can reach them on 0774705252/0750040385. Whenever you travel, buy one less clothing item or chocolate or toys and choose a book instead. Help your child build a library. Pay attention to people who sell books in traffic, as you wait for your taxi to get full in the Taxi Park, or ask if you can borrow some when you visit people with books for children. South Africa, Rwanda, Kenya. Buy books for them when you travel. If your children are no longer using their books, please find a way of passing them on to other children that may need them. 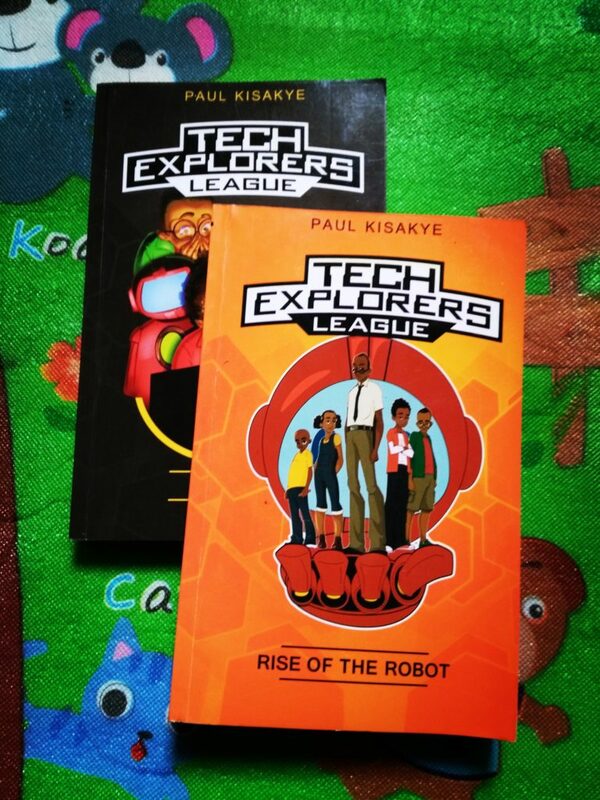 For most of us, there is a UPE school in our neighbourhoods that has no library or whose library is understocked (or is just stocked with text books). Offer them books that your children are no longer reading. What are you doing to ensure your child is reading? If you missed the show, here is how it went…. Thank you for sharing. especially where to get books from. will try out the Nest library. my challenge so far is teaching them to appreciate their books and stop tearing them. Our pleasure, Agnes. The lesson on proper care of books takes a while but don’t give up on being the example and emphasizing how books are handled.